The Veiled Vine Trap is a Limited Edition Tactical type weapon. 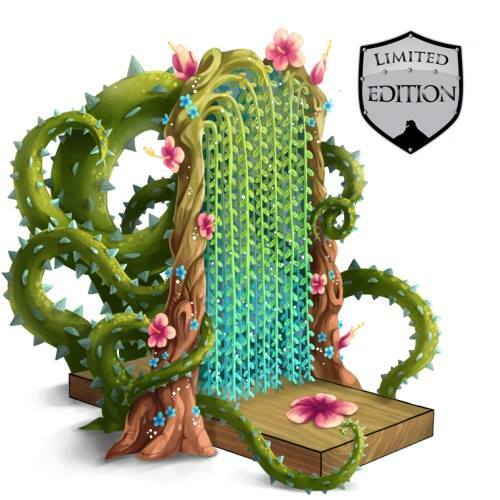 The Veiled Vine Trap is a Limited Edition weapon and can no longer be acquired by Hunters. It was available to be purchased for 1,150,000 gold from Ronza's Traveling Shoppe during Ronza's May 2014 visit. It could be refunded for 207,000 gold at the same location. 13 May 2014: The Veiled Vine Trap was introduced. This page was last edited on 13 January 2019, at 15:33.